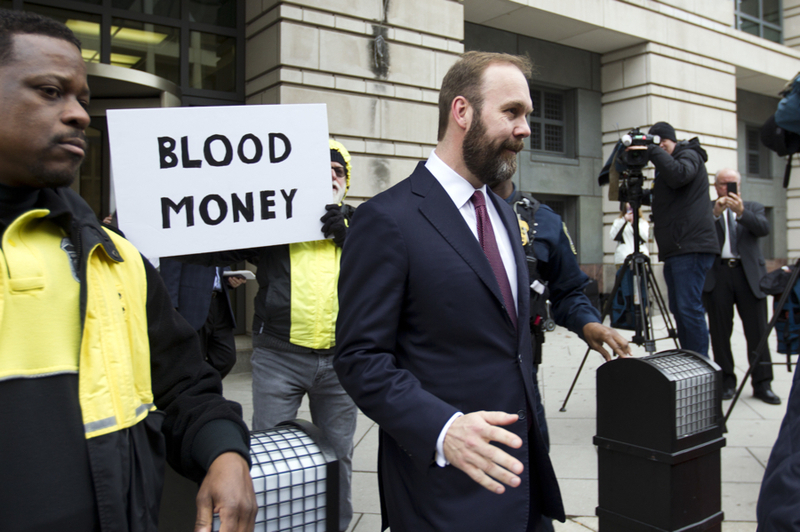 Update, Friday, March 2: Ex-Trump advisor Rick Gates has reportedly canceled his trip to Boston, citing via his attorney threats made against his family in since-removed comments under a Boston Globe article about the visit. A judge has approved another request to let him leave the area around Virginia home he’s been confined to, but this time the timing and location of his vacation will not be disclosed. Earlier: Rick Gates, the former deputy chairman of the Trump campaign and a prominent target of special counsel Robert Mueller’s Russia investigation, has been given approval to get some much needed R-and-R with his family in Boston next week. Gates, who has had restrictions placed on his travel since he was released from house arrest in January, requested permission from a judge to head to the Hub on spring break vacation with his children, with a plan to leave March 2 and return to his home in Richmond, Virginia on March 8. He pleaded guilty to charges of conspiracy to defraud the government and lying to the F.B.I last week after a new 32-count indictment was filed against him and business associate Paul Manafort, the onetime Trump campaign chairman, as part of Mueller’s investigation of the campaign’s ties to Russia. The investigation into Gates and Manafort involves payments for work they did as consultants for Ukraine. In exchange for Gates’ guilty pleas, money laundering and other charges have been dropped and Gates has agreed to cooperate with federal prosecutors. The motion says Gates will provide the court with specifics on which of our many historic sites he’ll be visiting, and where he’ll be staying. Gates still faces up to six years in prison.